At the 2015 World Luxury Hotel Awards gala ceremony held at Harbour Grand Hong Kong, Coco Collection won the award for Luxury Hotel Brand in Maldives. With a strong reputation as a luxury brand offering stylish and sophisticated escapes that design experience-led stays for the guests, this award is another step towards becoming the region’s premier luxury holiday lifestyle brand. While the brand celebrated this prestigious award, the individual properties of the collection excelled with individual awards. 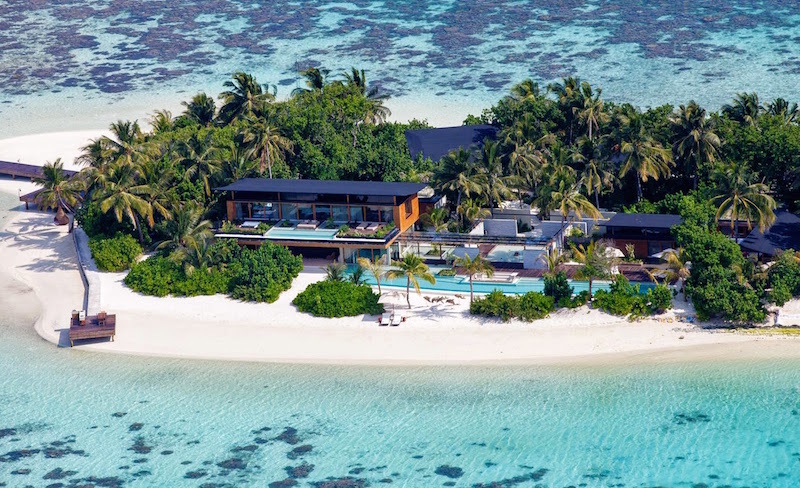 The first property in Maldives to achieve the coveted Overall Winner accolade in the 2013 awards, Coco Privé Kuda Hithi, the pinnacle of Coco Collection and the ultimate private island retreat in the region, shone as the Luxury Private Island Resort in Maldives at this year’s awards. 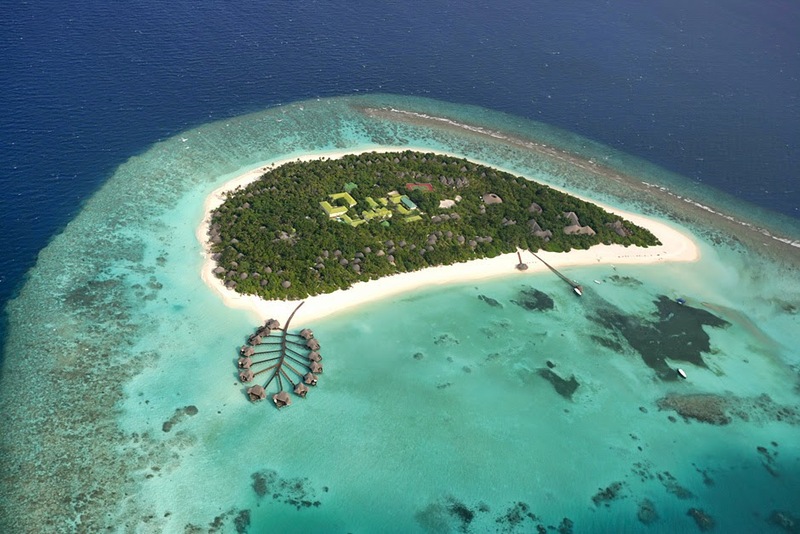 There is nowhere in the Maldives, or anywhere on earth, quite like Coco Privé. With avant-garde design and luxurious living, there is a sense of intimacy and ownership on this 1.4-hectare gem of an island that makes it feel like a personal retreat. Coco Bodu Hithi, the 5* luxury resort of the boutique portfolio, celebrated winning the title of Luxury Water Villa Resort in the Indian Ocean. Having won Luxury Island Resort in Indian Ocean at last year’s awards, this year’s win highlights the 56 villa scattered over the lagoon of Bodu Hithi Island. At the Coco Residences, signature privileges such as daily high tea, weekly sunset cocktails, yoga sessions, and individual butler service from a team of dedicated lifestyle hosts make for a truly timeless experience. 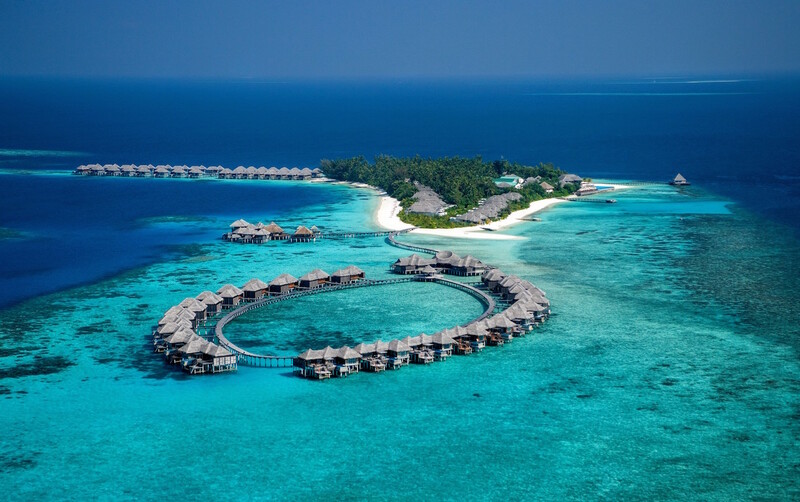 Coco Palm Dhuni Kolhu, where environmentally-conscious touches are woven into luxurious natural surroundings, took home the award for Luxury Green Hotel in Maldives. At the forefront of initiatives to preserve the marine biodiversity of Baa atoll, contribute to the environmental and social sustainability of Maldives, and to educate and engage guests, associates and local communities, Coco Palm Dhuni Kolhu continuously strengthens the responsible philosophy embodied by the portfolio.